As I mentioned in my fall roundup, Dustin Tucker, who starred in the irreverent Portland Stage production of Sherlock Holmes' "The Hound of the Baskervilles" that I attended last year, is adapting my short story "The Well" for the stage as part of his Haunting Hour series. 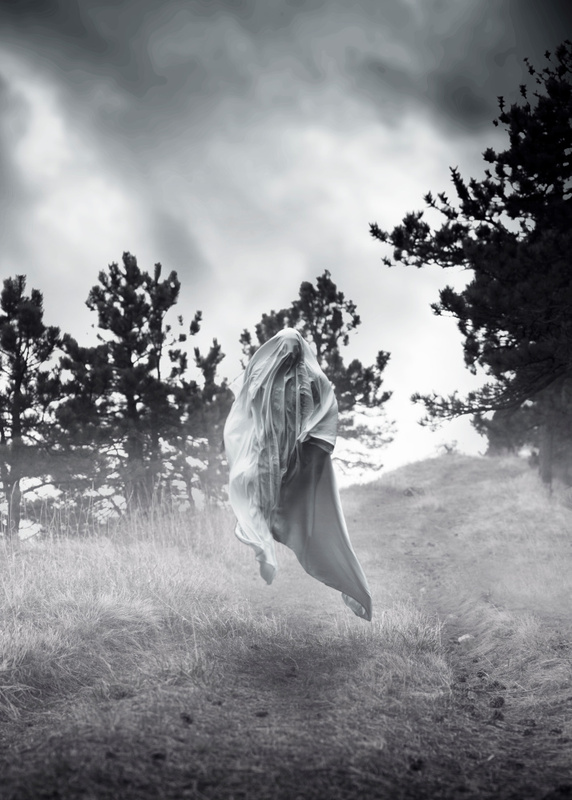 The Haunting Hour runs from October 25th to November 4th, and also features work from Tess Gerritsen, John Cariani, and many more. Bob Keyes wrote a fantastic article about it for Maine Today. If you're interested in attending, you can get tickets here. I'll be on hand for the Saturday, October 28th performance, if you'd like to say hello or get a book signed. I'll have a few books on sale for the duration of the run, but please feel free to bring your own copies on the 28th if you'd like. I hope to see you there! 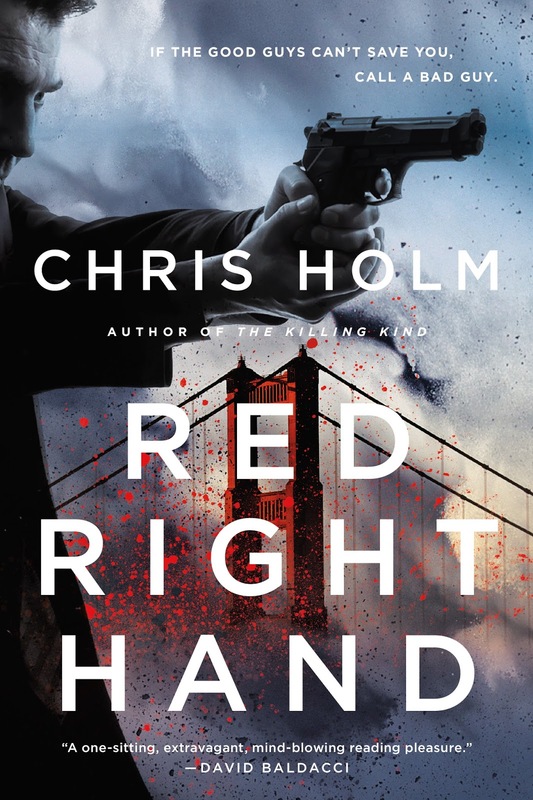 RED RIGHT HAND is Now Available in Paperback! It's official: RED RIGHT HAND is out in paperback! To celebrate, I swung by John Valeri's blog for a chat... and if you leave a comment on the interview, you can win one of five free copies! What're you waiting for? Get clicking, and good luck! RED RIGHT HAND Paperback Cover Reveal! What do you do when the cover of your hardback's damn near perfect? You don't mess with it too much, that's what. RED RIGHT HAND's paperback cover keeps the indelible image of the original, but it's brighter, punchier, and more dynamic. It comes out October 10th. Look for it wherever finer books are sold.